Even though I didn't follow the recipes or plate recommend really well with not enough time to be ready for the diet, I've lost 7 pounds in 6 days! Love how she proves everything with studies etc and her good humor. Plus, simple tips on day to day eating with easy to do steps that help a LOT! 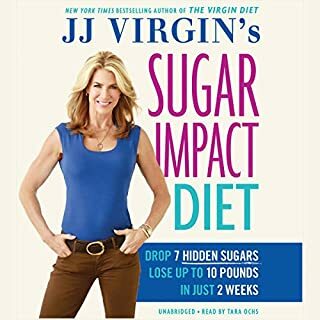 Thank you for this amazing book and movement against sugar that you started. Highly recommended book for everyone.